Its hard not to think of winter tires when the weather has been so downright, wintery! If you are riding around on all season radials at this point of the winter, chances are any of the best winter tire choices have already been snapped up and you will likely be shopping for next season. 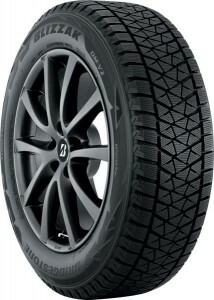 With that in mind Bridgestone has announced it’s all-new Blizzak DM-V2 winter tire for CUVs, SUVs and pickup trucks. This latest model; will replace the Blizzak DM-V1. 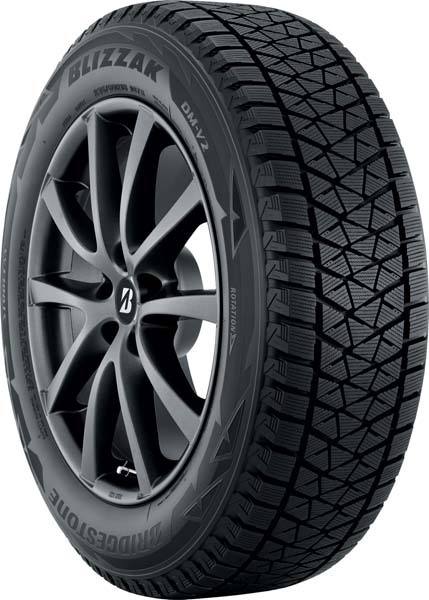 the Blizzak DM-V2 tire from Bridgestone features an all-new tread pattern and a next-generation compound, giving drivers more control when driving in ice, snow, slush and other winter conditions. According to Bridgestone the Blizzak DM-V2 tire delivers several improvements over its predecessor, including: Improved performance on ice thanks to a next-generation Multi-Cell compound from that dispels water from the surface of the ice. This combats slippage and improves braking. Increased traction due to a new tread pattern with 15 percent more block edges. The result is increased snow-shearing force enabling the tire to better grip the road. Better handling: Bridgestone Blizzak DM-V2 provides improved grip on ice and better overall stability due to uniform dispersion of pressure over the tire’s contact patch on the pavement. After almost 30 years in the marketplace, Bridgestone’s Blizzak tires remain a leading choice for drivers dealing with winter driving conditions. The Blizzak DM-V2 will be available in 50 sizes ranging from 15” to 22” rim diameters, 40 to 70 series, and speed ratings T and H.